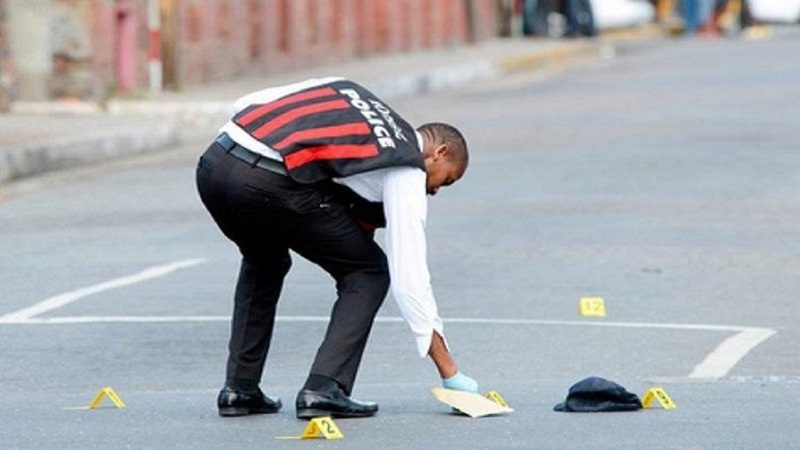 A man was shot and killed by unknown assailant/s and a firearm containing several rounds of ammunition taken from his body on Knibb Street in Watt Town, St. Ann on Friday, November 30. 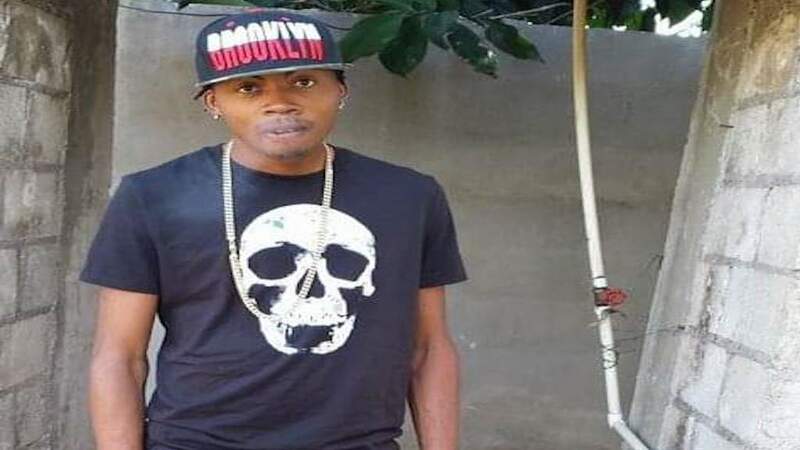 The dead man has been identified as 23-year-old Romaine Moulton, otherwise called ‘Rumpy’, of Caledonia and Minard districts in St. Ann. Reports from the Watt Town Police are that about 1:00 p.m., explosions were heard and the team summoned. On arrival of the lawmen, Moulton was seen lying on the roadway with several gunshot wounds. 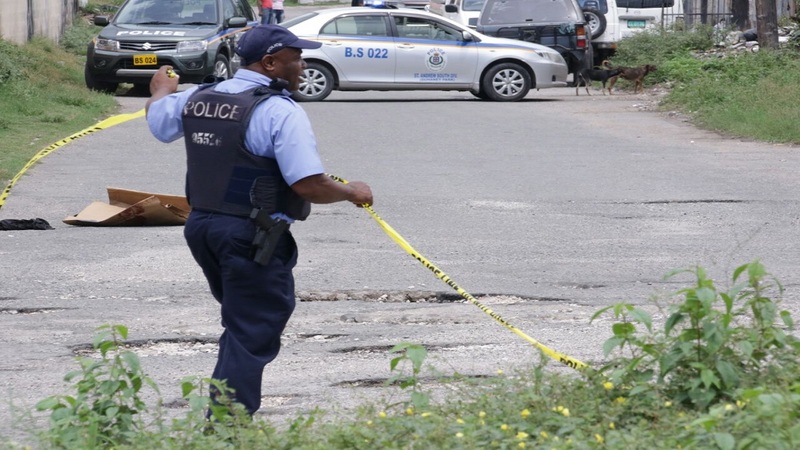 One 9mm Browning pistol with a magazine containing eleven 9mm rounds of ammunition was taken from his waistband while the scene was being processed. 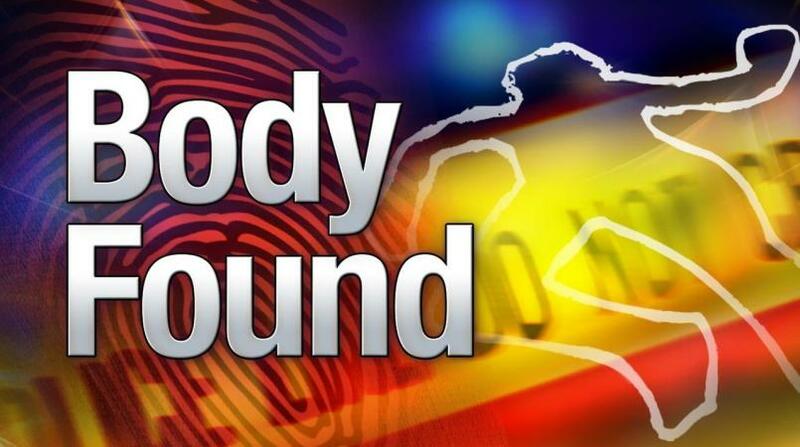 His body was removed to the morgue pending post-mortem examination.